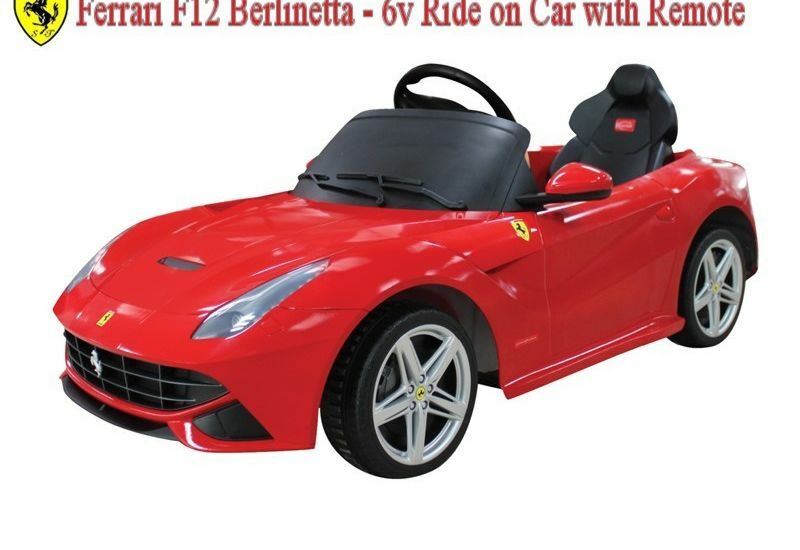 Smartway Distribution, also known as Smartway Imports, have been one of the largest toy wholesalers in the UK for over 10 years, specialising in ride-on cars and outdoor toys. 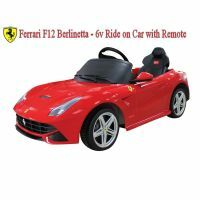 With the license to manufacture and distribute popular, high-end car brands for children, such as Ferrari, Bentley, Mercedes-Benz, and many more, Smartway sell via third parties like Amazon, Selfridges, and Halfords. With the money raised, they will purchase further stock to continue their business expansion. 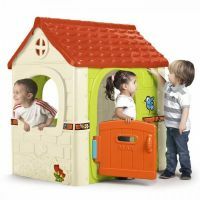 At Smartway Imports, we're leading the toy wholesale industry. We've been trading over 10 years from a dedicated 15,000 square foot warehouse in Yorkshire, where we store the products we source from around the world. 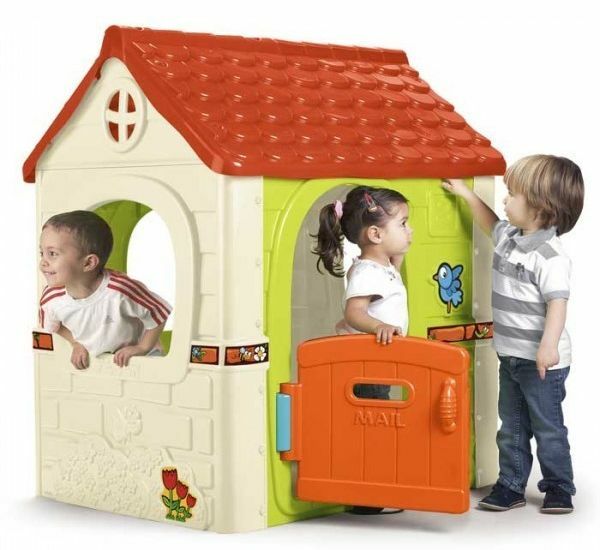 Our speciality is in ride-on toys, outdoor activity toys, and toys for babies and toddlers. We stock a wide range of electric and pedal-powered cars, trains, and quads, all designed in the UK, which we also display in our showroom. 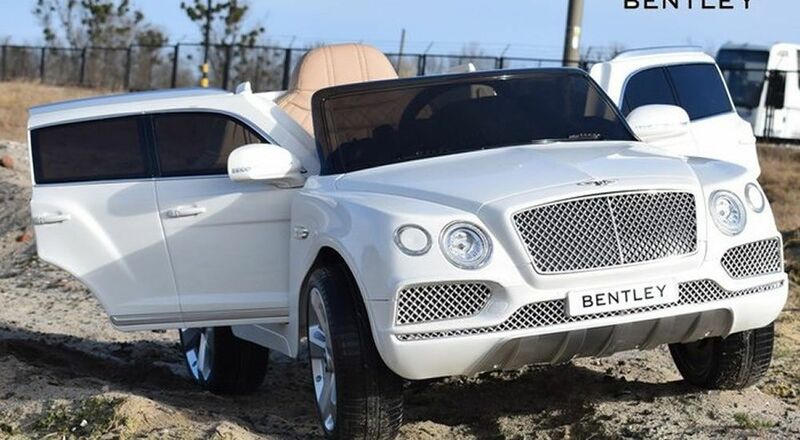 We are license holders to the manufacturing and distribution rights for well-known, luxury car brands in child-size, interactive models. 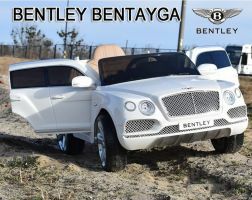 These brands include: Mercedes-Benz, Audi, Jaguar, Volvo, Land Rover, BMW, Lamborghini, Ferrari, and Bentley, to name a few. By using only the best quality materials and non-toxic paint, we ensure our toys are 100% child-friendly and safe - we also meet international and European safety standards CE, RoHS, and EN71. We have a large customer network, trading through popular internet shopping sites like Amazon and eBay, and partnerships with brand retailers such as Jaguar and Mercedes-Benz World, as well as mainstream stores like Selfridges and Hamley's. The funds raised in this campaign will therefore be used to purchase further stock to distribute via such partners and enable our growth over the long-term.